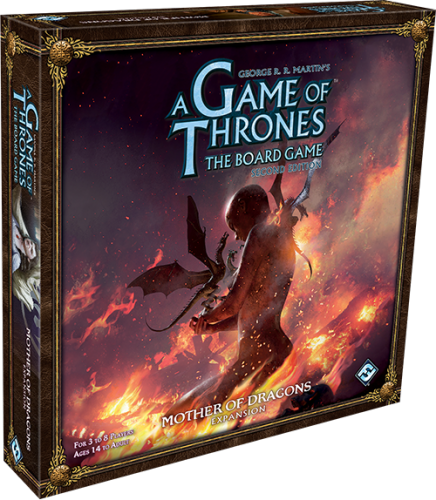 Fill in your details below and we will let you know within 24 hours if we can get A Game of Thrones: Mother of Dragons to you with haste! Soon after the Mad King fell and in the wake of Robert’s Rebellion, the last two Targaryen children were forced to flee and hide in Essos. Now, King Robert is dead and the remaining lords and ladies of Westeros clamor to fill the space left behind on the Iron Throne. The time has come for the Targaryens to reclaim their birthright with fire and blood.